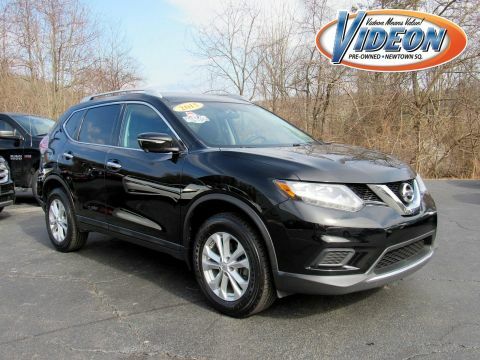 CPO, Black top pkg Rallye Pkg, New brakes all around, Rearview Camera, USB Port, Power Sunroof, 506 Watt Amplifier, 8.4 Touchscreen Display, 8.4 Uconnect Touchscreen Group, 9 Alpine Speakers w/Subwoofer, Active Grille Shutters, Black Crosshair w/Black Surround, Black Fog Lamp Spear & Bezel, Blacktop Package, Dual Rear Exhaust w/Bright Tips, Fog Lamps, Gloss Black Exterior Mirrors, Glove Box Lamp, Illuminated I/P Surround, iPod Control, Leather Wrapped Steering Wheel, ParkView Rear Back-Up Camera, Power Express Open/Close Sunroof, Quick Order Package 2BB, Radio: Uconnect 8.4 MP3, RALLYE Appearance Group, RALLYE Badge, RALLYE Group, Rear Stabilizer Bar, SIRIUS Satellite Radio, Sun/Sound Group, Touring Suspension, Underbody Aerodynamic Treatment, Wheels: 18 x 7.5 Gloss Black Aluminum. CARFAX One-Owner. Clean CARFAX. Granite Crystal Metallic Clearcoat Recent Arrival!This beautiful Dart has now been factory Certified and is covered by Dodge till 100k miles! 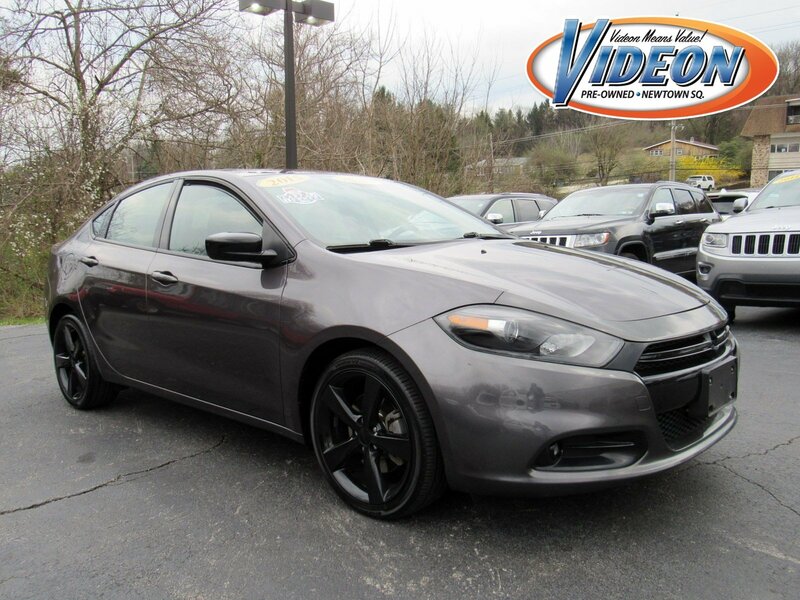 !2015 Dodge Dart SXT SXT FWD 6-Speed Automatic 2.4L I4 PZEV MultiAirAwards:* 2015 IIHS Top Safety Pick * 2015 KBB.com 10 Best UberX Candidates * 2015 KBB.com 10 Tech-Savviest Cars Under $20,000Reviews:* The wide range of available models, cool styling, spacious interior and sporty driving experience combined with excellent safety ratings and cutting-edge technology make the compact Dodge Dart sedan an attractive (if frequently overlooked) choice in an extremely competitive segment. 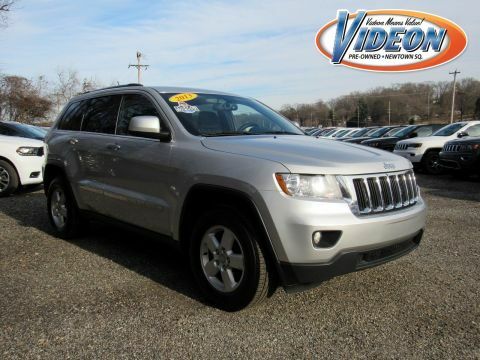 Source: KBB.com* Spacious cabin; excellent optional electronics interface; energetic acceleration with the 2.4-liter engine; top safety scores. Source: Edmunds* The 2015 Dodge Dart boasts performance-inspired exterior design that leverages world-class architecture of Alfa Romeo and infuses it with Dodge passion and design. Clean lines from nose to tail form its curvaceous silhouette. The unmistakable split crosshair grille accentuates a low, wide stance. The available full-width racetrack style LED taillamps make an aggressive statement. The interior has an intuitive, fluid layout designed to be both beautiful and ergonomic. It offers ambient lighting, refined soft-touch surfaces, accent stitching and tactile grains or available hand-wrapped protein vinyl surfacing. The Dodge Dart includes a number of available class-exclusive features, including seating, dual temperature control, and a 7-inch Thin Film Transistor (TFT) premium cluster display. Not only does the display deliver real-time information on performance, navigation and vehicle status, it truly comes alive with countless ways to reconfigure in full color and incredibly rich graphics. 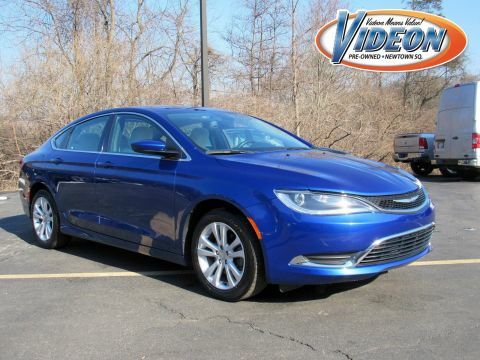 The 2015 Dodge Dart is tuned to deliver with the available Uconnect 8.4-inch touchscreen, featuring AM/FM/CD/MP3 and available SiriusXM Satellite Radio. Get up-to-the-minute weather, fuel prices, sports, and movie listings with available Garmin Navigation and SiriusXM Travel Link. 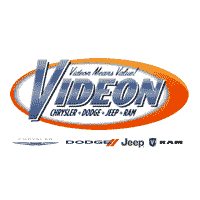 Choose from a 2.0L 16-valve Tigershark four-cylinder engine, a 1.4L 16-valve intercooled Turbo with MultiAir, or a 16-valve 2.4L Tigershark MultiAir II four-cylinder engine. Along with 10 standard airbags, reactive front head restraints, and available features like Blind Spot Monitoring, and Rear Cross Path Detection, the 2015 Dodge Dart is among the safest vehicles in its class. Source: The Manufacturer SummaryFamily owned and operated for over 60 years now!150 point inspection.